I'm a member of the UCR Alternative Earths Team at the University of California, Riverside. My supervisor is Dr. Timothy Lyons. I'm also a member of the Virtual Planetary Laboratory. 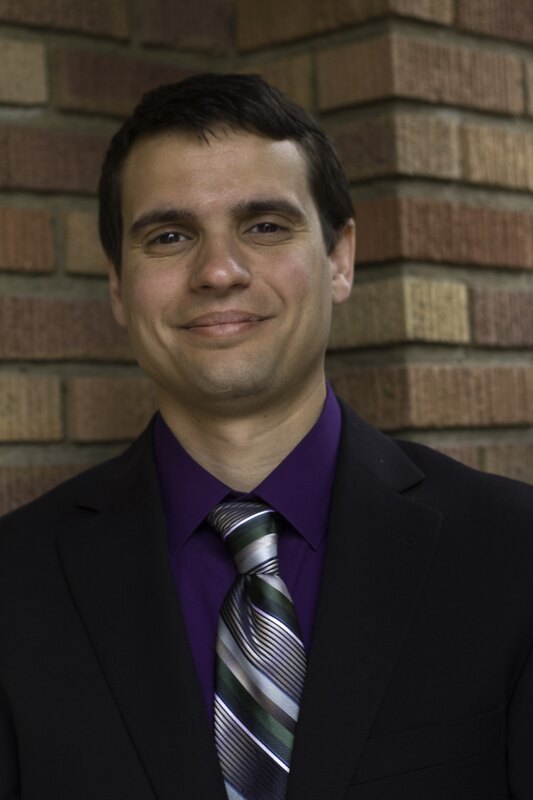 My research interests and activities include studying Earth as an exoplanet (throughout geologic time), determining planetary properties from disk-integrated spectra, climate, photochemical, and radiative transfer modeling of terrestrial planet atmospheres, and generating synthetic spectra of model exoplanets. I'm particularly interested in work that can inform our ability to characterize Earth-sized planets that reside in the habitable zones of their host stars, especially in search of remotely detectable biosignatures.